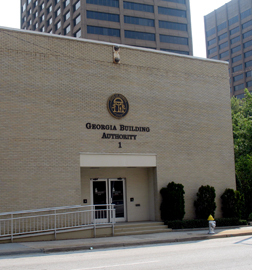 The Georgia Building Authority (GBA) parking office coordinates the availability and safe use of parking facilities for state employees, legislators, contractors and visitors. Current parking customers can manage their accounts online. New customers must visit the Parking Office to set up an account which can then be managed online. Visit our Parking FAQ page for answers to our most frequently asked questions.